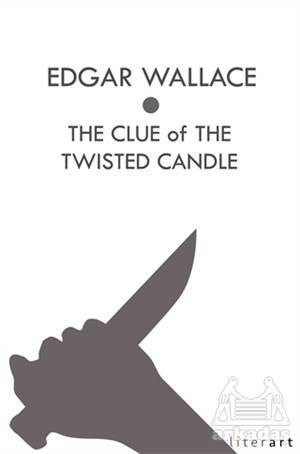 This thriller by Edgar Wallace is a perfect example of the Edwardian era's suspense novels which were the most popular form of fiction after the pulp romances of that time. It depends upon twists and turns and unexpected surprises and keeps the reader wondering what's next. The Clue of the Twisted Candle also includes an unflappable hero and a thoroughly despicable villain (an Albanian aristocrat with an unlimited thirst for power and honor). Reading it today is a lot of fun and gives one a sense of that bygone era.